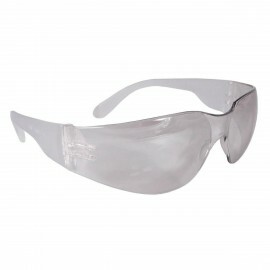 Offering a wide selection of protective gear to keep you safe is what we do best. 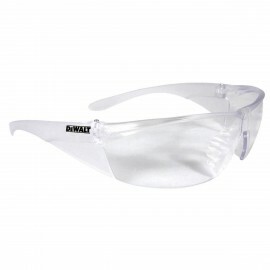 While not purchasing safety glasses may leave more money in your pocket, it may leave you subject to eye damage when you are working in an unsafe environment. 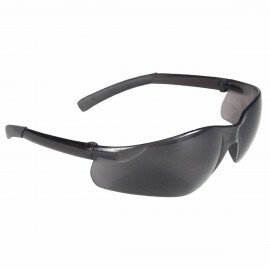 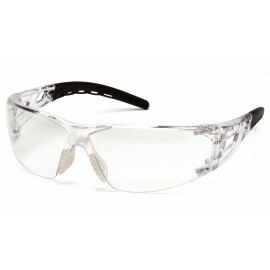 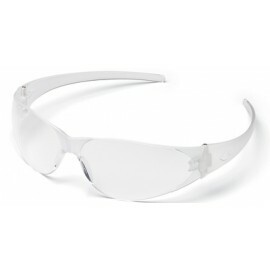 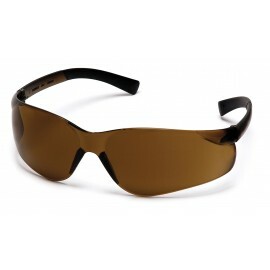 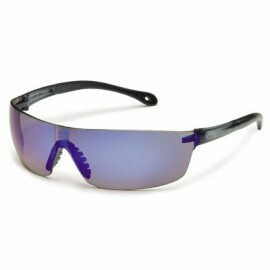 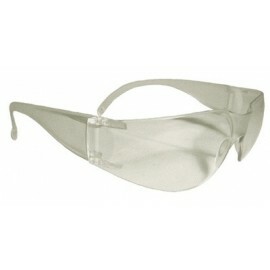 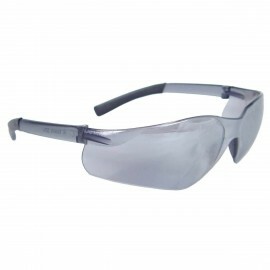 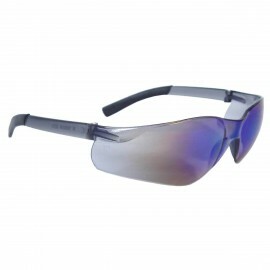 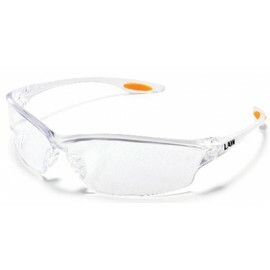 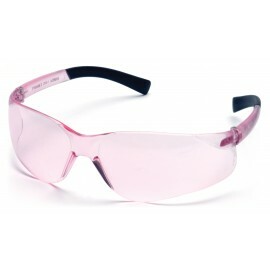 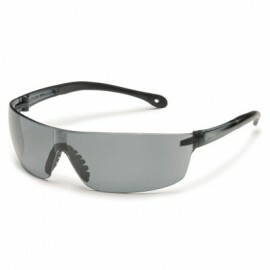 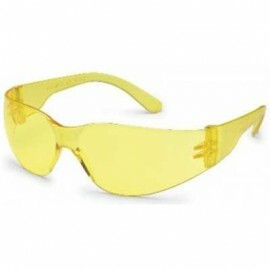 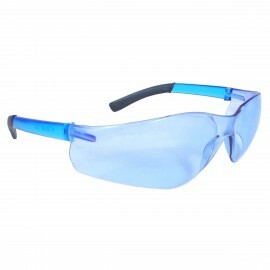 We suggest you shop Enviro Safety Products for a wide range of cheap eye protection that will guard your vision. 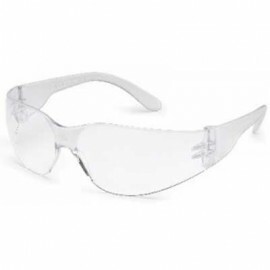 We offer big name brands like Pyramex, AOSafety, and Gateway Safety that manufacture protective eyewear made from the best materials available. 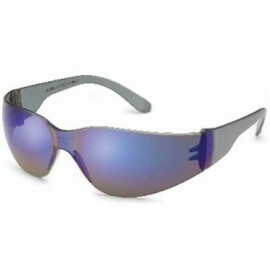 We also supply colorful lenses and wraparound styles. 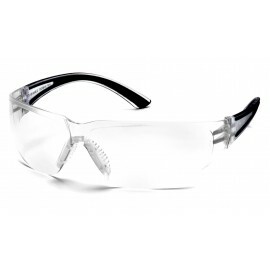 Our sale selection of protective eyewear is perfect for those who need to save money while providing excellent vision protection.